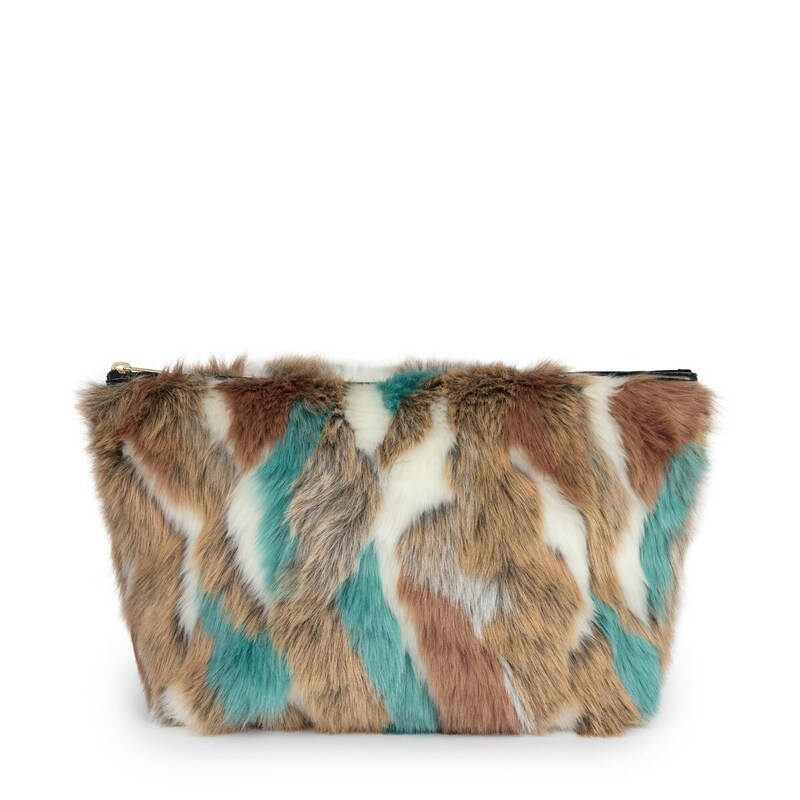 Fall-winter is coming and furry accessories will have a chance to shine. 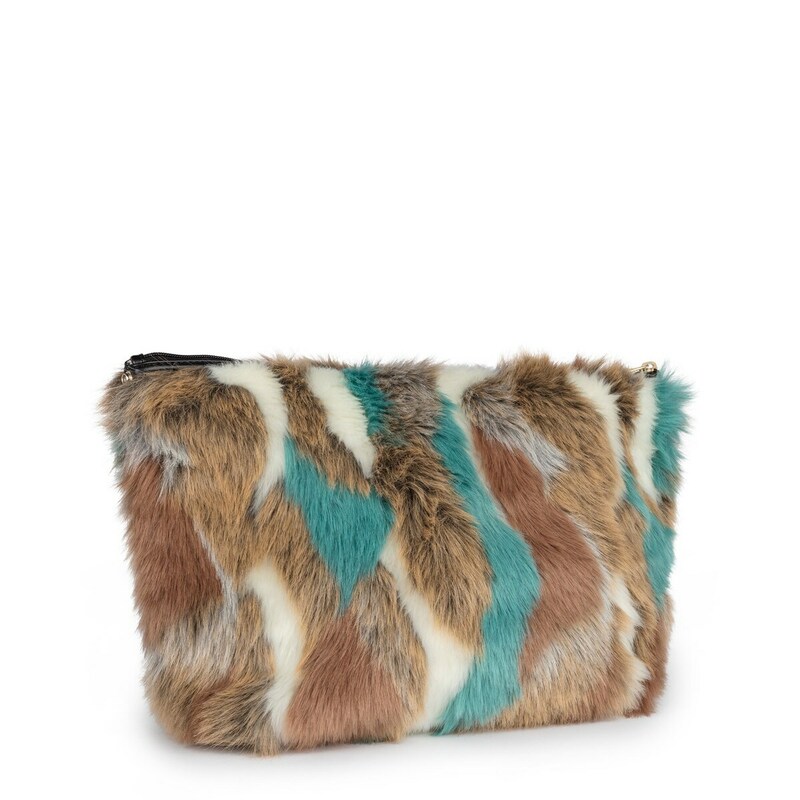 This handbag in earthy colors combined with turquoise will become a surefire hit. 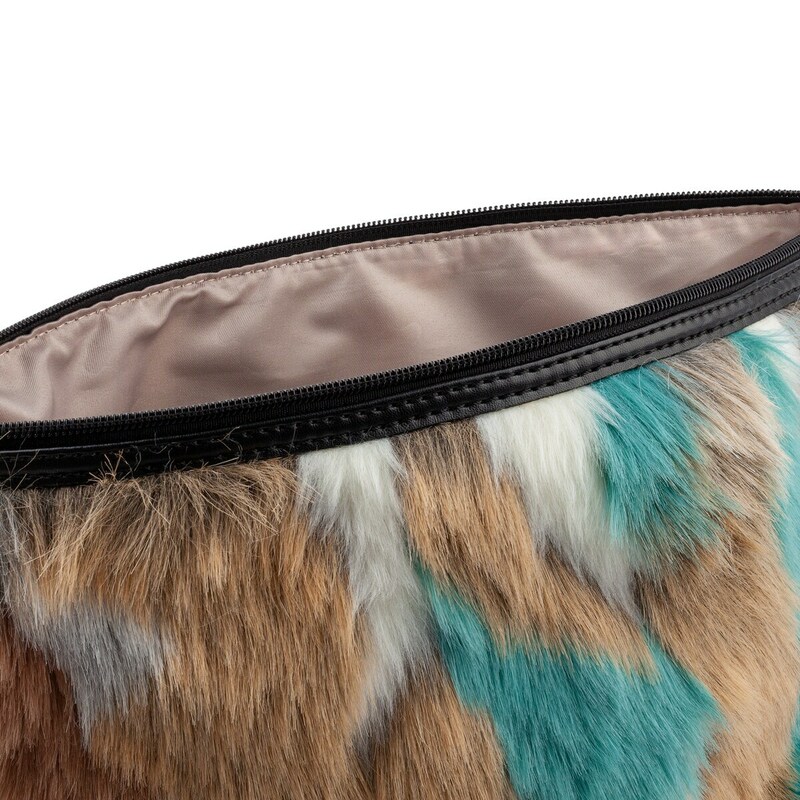 Medium TOUS Kaos Shock Warm handbag in brown, beige, blue and gray. Zipper closure. Measurements: 24x30x14 cm.